The Mother of Dragons is officially clocking out! Yesterday, Emilia Clarke, a.k.a. 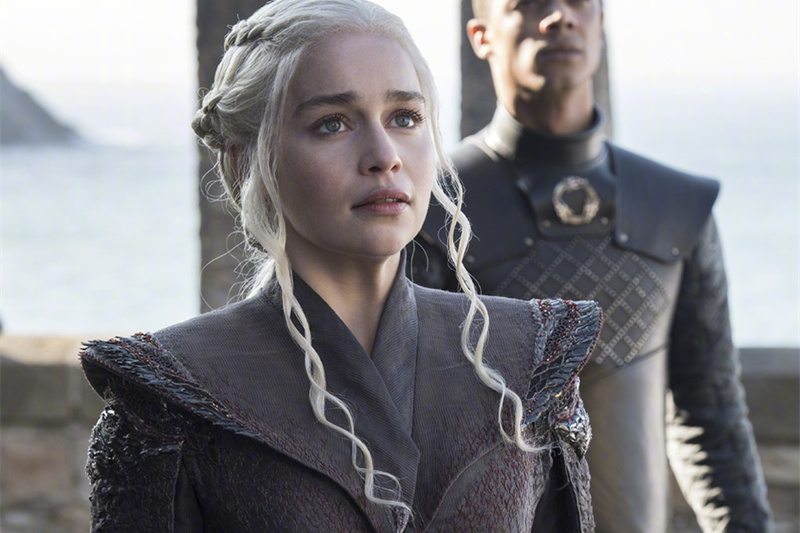 Daenerys Targaryen, posted a goodbye message to Game of Thrones as the show finishes filming its eighth and final season. 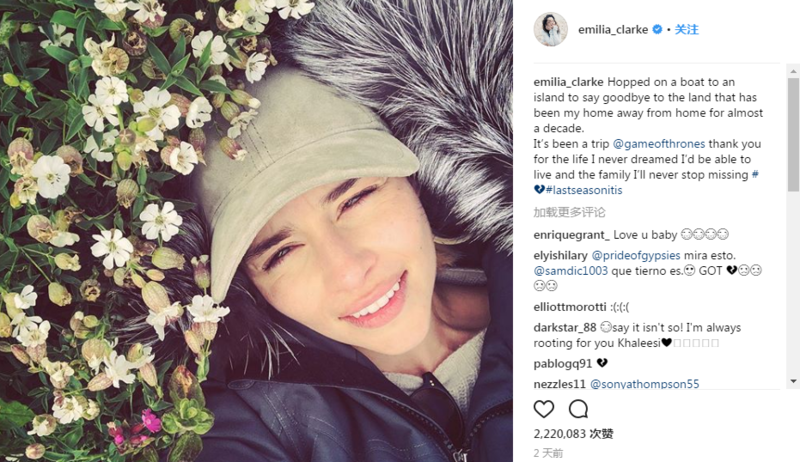 Clarke captioned the Instagram of her lying in a field of flowers, "Hopped on a boat to an island to say goodbye to the land that has been my home away from home for almost a decade. It's been a trip @game of thrones thank you for the life I never dreamed I'd be able to live and the family I'll never stop missing." She didn't give anything away with a behind the scenes or in-costume photo — she's way too sly for that at this point — choosing instead to post a photo of herself laying in a bed of flowers. Clarke is the first major ensemble member to wrap filming on Season 8 (and doesn't that just make you super anxious about Daenerys fate), but her post will likely be the first of many to come in the next few months as other cast members finish filming. The last season of GOT will premiere late 2019, though an official date hasn't been confirmed by HBO yet.